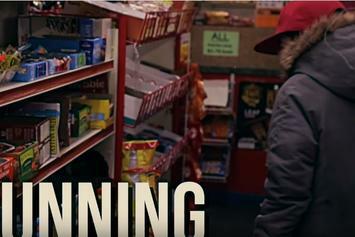 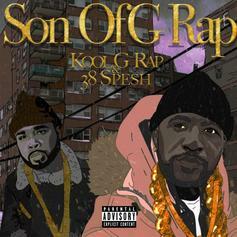 Kool G Rap debuts first visuals from his "Return of The Don" EP. 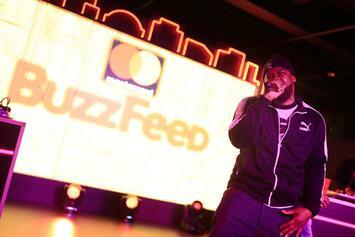 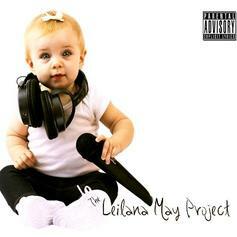 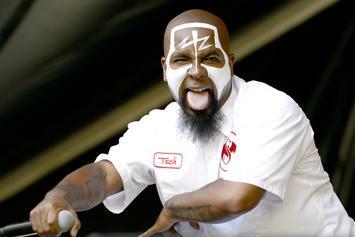 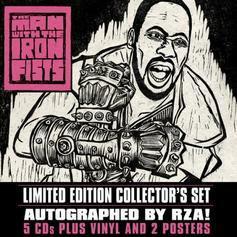 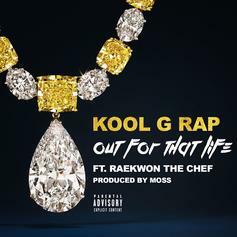 Listen to "Out For That Life." 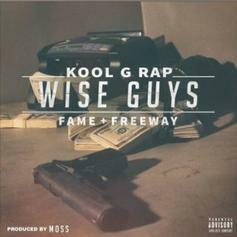 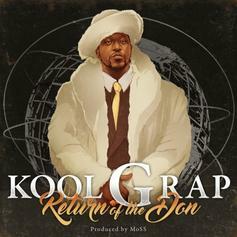 Kool G Rap releases the first single from his forthcoming "Return of The Don" album. 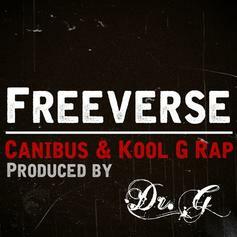 Canibus & Kool G Rap go to work on "Freeverse." 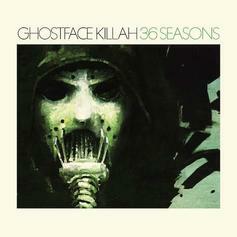 Ghostface Killah's '36 Seasons' quickly follows up Wu-Tang Clan's 'A Better Tomorrow,' an album he was relatively quiet on. 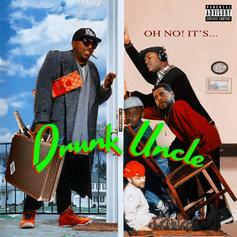 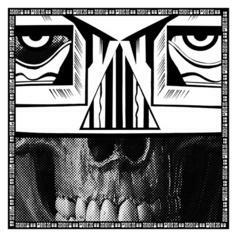 Check out a new leak from Jon Dubb's debut album. 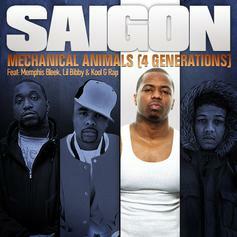 Saigon recruits three generations of rap, Memphis Bleek, Lil Bibby and Kool G Rap for "Mechincal Animals." 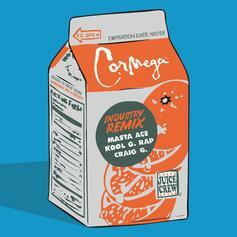 Cormega reunites Craig G, Masta Ace and Kool G Rap for the Juice Crew Remix of "Industry." 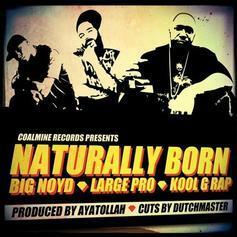 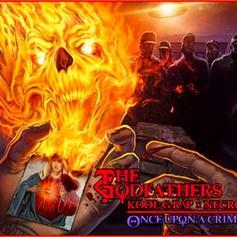 The Godfathers aka Kool G Rap and Necro leak a big banger off their upcoming collaborative effort "Once Upon A Crime" which is due out on November 19th. 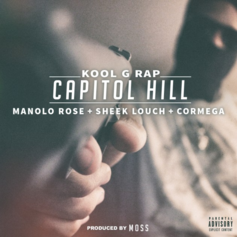 Kool G Rap and Necro have joined forces under the moniker The Godfathers, and are preparing to drop a collaborative album called "Once Upon A Crime" on November 19th via RBC/Pyscho+Logical-Records. 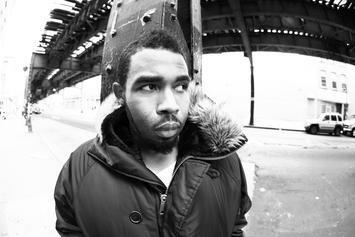 "Trigga 4 Hire" is the latest single from the project. 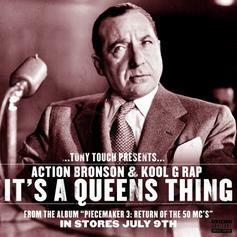 DJ Tony Touch keeps is a Queens affair on "It's A Queens Thing," his latest leak off his upcoming album "The Piecemaker 3: Return of the 50 MCs" dropping July 9th. 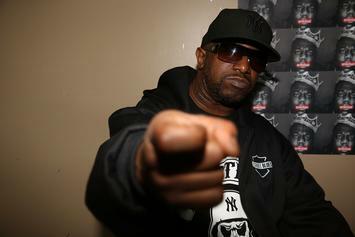 Check out War Music, the latest from Ceaser & PStarr which features a guest appearance from Grafh, Saigon, Mysonne, Styles P, Parlae, Kool G Rap, Red Cafe, Mistah Fab, Serius Jones & Avery Storm on the. 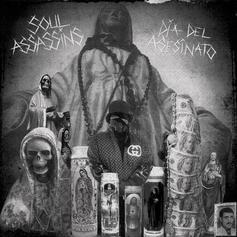 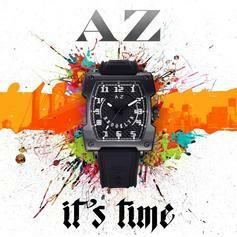 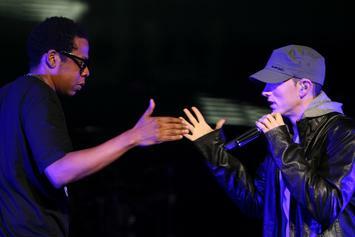 The track was released on Thursday, July 21st, 2011.